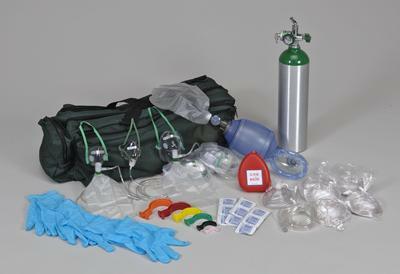 Our complete Oxygen Administration Kit has everything most needed by First Responders, Emergency Medical Technicians, Paramedics and other medical professionals. 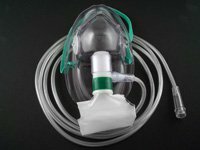 This O2 kit features a selection of masks and cannula for breathing patients as well as a Bag Valve Mask and pocket mask for manual ventilation and resuscitation. Our upgraded O2 bag (see the additional included pictures) has greatly increased the number of available pockets and has added room to more easily carry a complete bag valve mask. 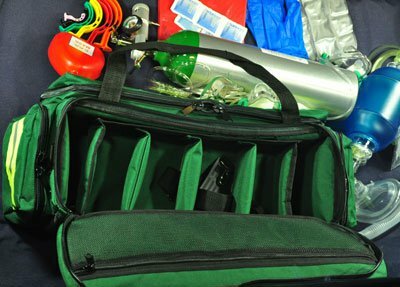 The new bag adds room for intubation tubes or manual suction equipment. Note: Adding a manual suction unit is an option above. The heart of our O2 kit is a variable flow regulator and a "D" size tank with butterfly toggle. 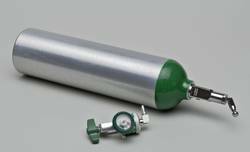 This way you can easily manage the patient's oxygen needs, manage the tank maintenance and replacement without struggling for an O2 wrench. Check out the complete list of supplies below. 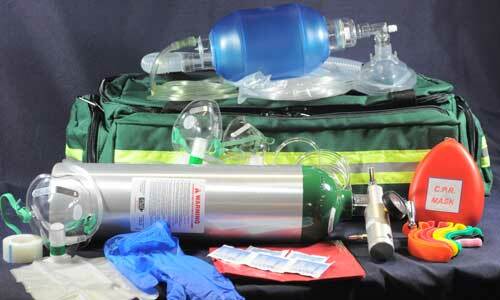 Basic EMS level O2 kit for Oxygen administration. 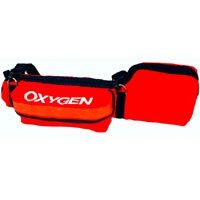 Our complete Oxygen Administration Kit has everything most needed by First Responders, Emergency Medical Technicians, Paramedics and other medical professionals. 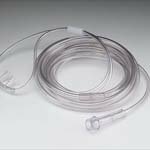 This O2 kit features a selection of masks and cannula for breathing patients as well as a Bag Valve Mask and pocket mask for manual ventilation and resuscitation. Our upgraded O2 bag (see the additional included pictures) has greatly increased the number of available pockets and has added room to more easily carry a complete bag valve mask and all your regular supplies.. 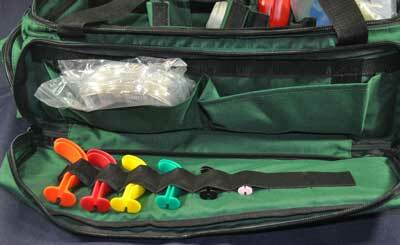 The new bag adds room for intubation tubes or manual suction equipment. Note: Adding a manual suction unit is an option above. with carry handles and shoulder straps.